Makeup brushes, oh how I love thee… no matter how many brushes I have I am always lusting for more and even though Real Techniques had released a controversial Bold Metals collection, I wasn't willing to pay that much for brushes that I could get a proper feel for. However when I spotted this Sculpting Set exclusively in Superdrug, I just knew I had to have it. 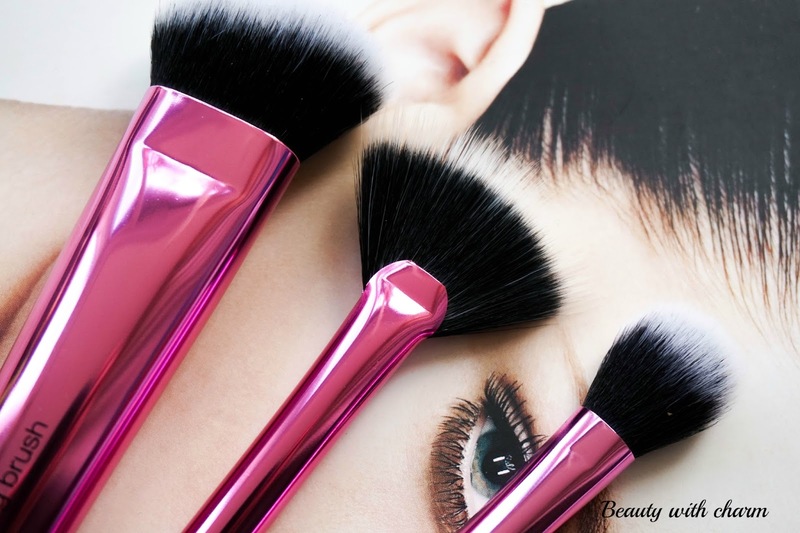 This set is perfect for the contouring craze that is taking over the beauty world by storm so if you are looking for affordable brushes to help you get defined cheeks this is it. I love the new pink chrome handles on these brushes and I hope Real Techniques keep them like this for the rest of their brushes from now on as they look very pretty and they definitely feel more expensive than they actually are. What I love most about his set is that you can use the brushes in a variety of ways, not just the tradition ways these brushes are known for. The fact that they are made using synthetic hair helps with that as you can use them with both liquid and powder products. Let's talk a bit about each brush from the set…. Sculpting Brush: I love using this for bronzer more so then contouring as I find just that little bit bigger then my usual contour brush from Zoeva. I am also eager to use this with a liquid foundation as I feel like the shape of this would be perfect for the natural contours of the face. You can buy this separately f you don't want to get the entire set. Fan Brush: this is the most exciting brush from the collection and one of the reasons I bought the set. It's also the one that is exclusive to the set so you can;t buy it as a separate brush sadly. Fan brushes are usually know for lightly applying highlighter to the face which this does wonderfully, but what I have been loving this for the most is powder. Because it feels quite stiff it's amazing to apply powder lightly to the face if you're suffering with dry or dehydrated skin like I have been, yet you still want to set your foundation in place. 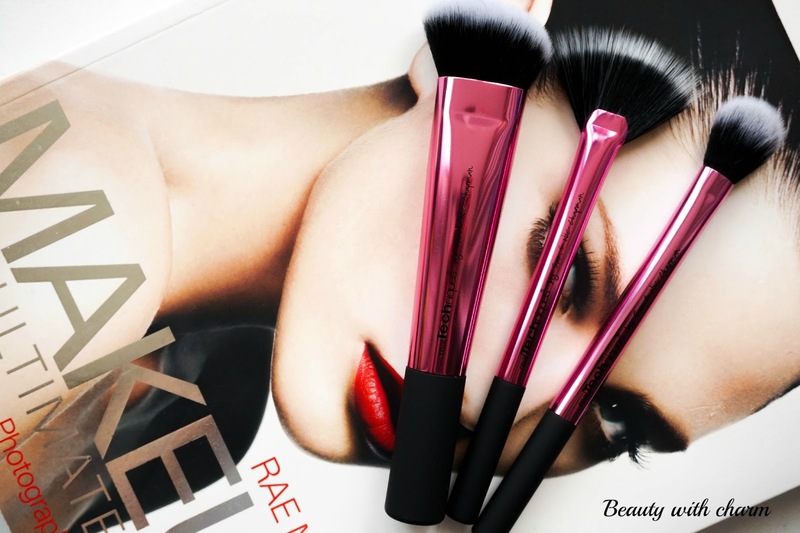 Setting Brush: this is not a new brush as it has been around for a while now and it's definitely one that I have been meaning to get since I have read so many great reviews. This is a great multi-tasker and I love using it to set my under eye concealer but it's also perfect for applying highlighter. 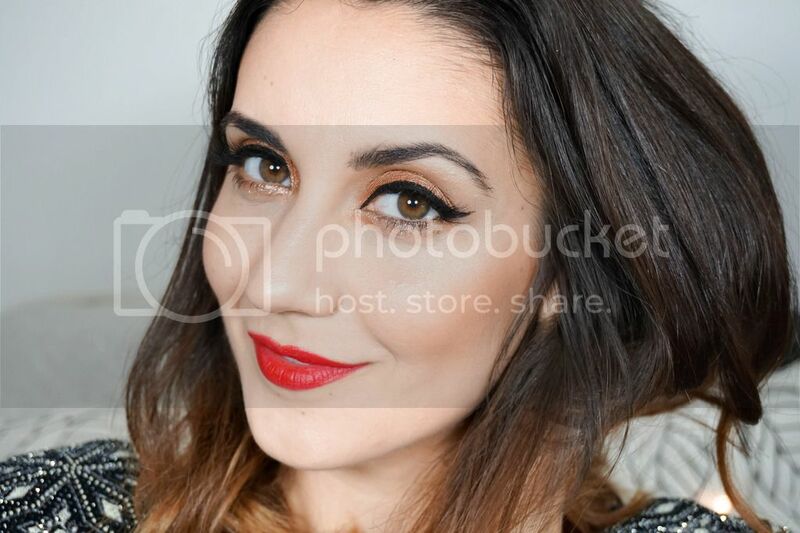 I can also see this being used to contour for a very defined look as it's the perfect size for contouring the nose (if that's something you like to do) or for powdering specific areas of the face. 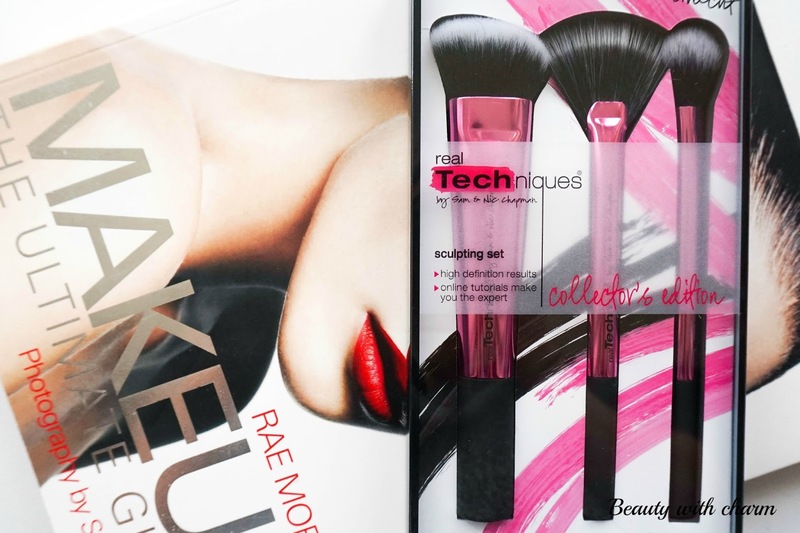 I don't regret this little splurge on the Real Techniques Sculpting Set because it's really good value at £20.99 for 3 great quality brushes, not to mention that they look stunning and can be used in a variety of ways which I'm a fan on. There's also that saying that you can never have too many brushes right?! 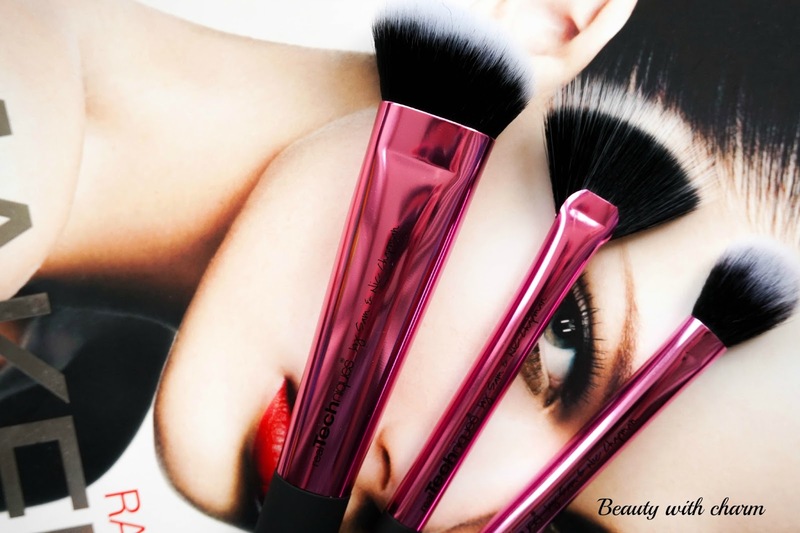 Have you bought this set or have you splurged on any other Real Techniques brushes recently?